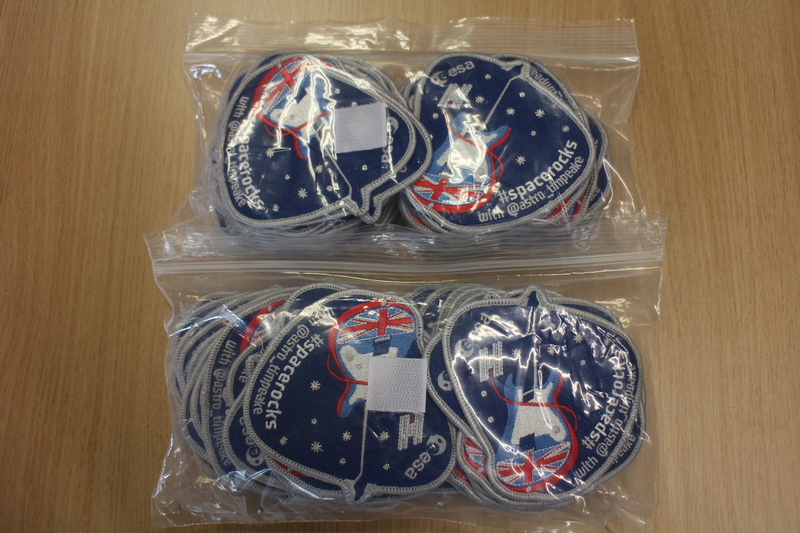 The spacerocks patches have been sent for shipping and are on their way to the lucky winners. The pack includes one #spacerocks patch, one Principia sticker and one signed certificate. The packaging is pretty tough, a card envelope with 4 mm card reinforcement. 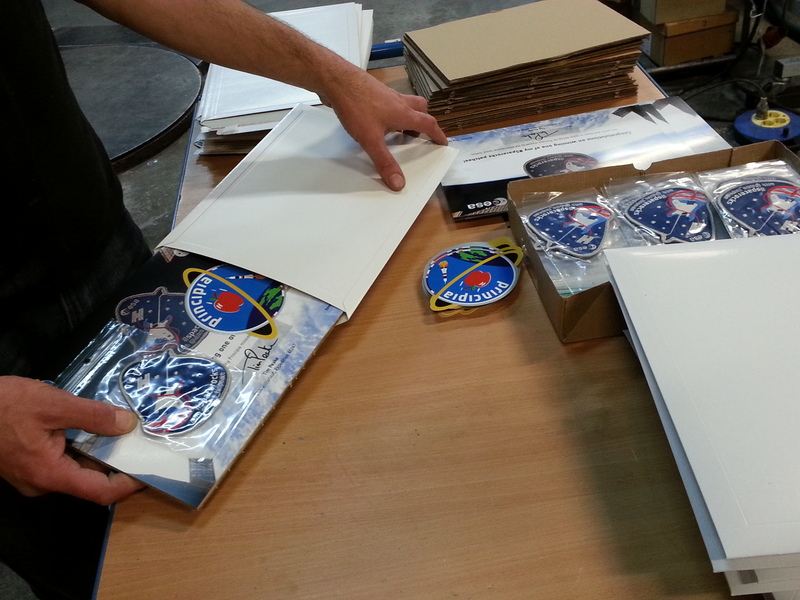 Envelopes are addressed with ESA labels and mailed registered post. I need some answers for mu homework please I am learning about you please?